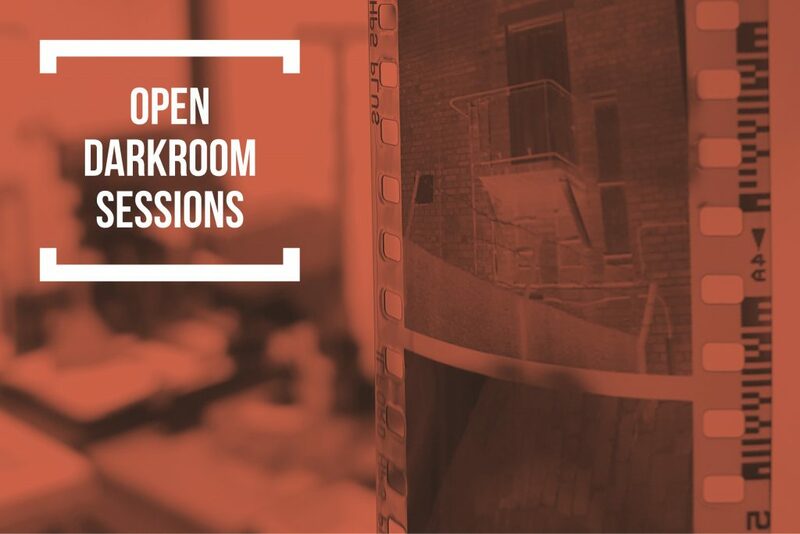 Our black and white darkroom quietly opened with a beginner’s course in January 2017. Being part of Theatr Colwyn we continue to work in partnership to arrange mutually convenient opening days and times for the darkroom facility. A darkroom booking system is available HERE or via the calendar below. The calendar updates with open darkroom sessions as they become available and will take you to an Eventbrite page to pre-book your session. These sessions are for people with a working knowledge of a darkroom or have attended one of our previous courses. Help and advice is on hand to refresh this knowledge if required. Each darkroom printing session is 3 hours in total. So not to interrupt fellow users, these sessions will primarily be for printing. PLEASE BOOK THE PRECEDING 1 HOUR DEVELOPING SESSION AS AN ADDITION TO THE PRINTING SESSION IF YOU WOULD LIKE TO DEVELOP FILMS. There are 4 slots available within each timed session. All printing chemicals are provided - please do not bring your own. The Darkroom is currently set up for 35mm printing. At present there is an option to print 120 negs on one enlarger, if you require 120 printing please phone to book this enlarger for the session. If developing film, a donation of £2 per 35mm or £3 per 120mm film is required to cover developing chemical costs.